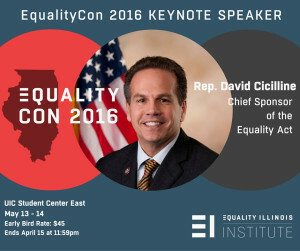 We are excited to announce that U.S. Rep. David Cicilline is the EqualityCon 2016 keynote speaker. Rep. Cicilline as the Chief Sponsor of the Equality Act, the federal LGBT civil rights bill. 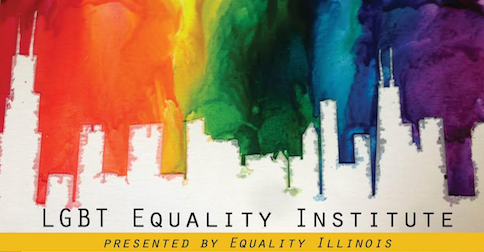 Registration is now open for EqualityCon 2016, hosted by Equality Illinois Institute, to be held at the University of Illinois at Chicago on May 13-14. Together with community support, we’re building an agenda with a wide range of session topics and discussions. With conversations on everything from racial justice to transgender equality, safety in schools to finding equality in faith communities, education on wellness and guidance on financial security, and breaking through barriers on passing state and federal policies, we will have something for everyone. 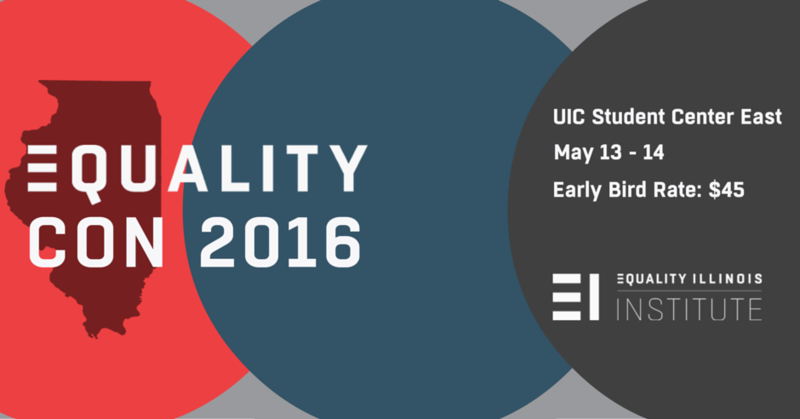 Early-bird registration is now open for EqualityCon 2016, hosted by Equality Illinois Institute, to be held at the University of Illinois at Chicago on May 13-14! 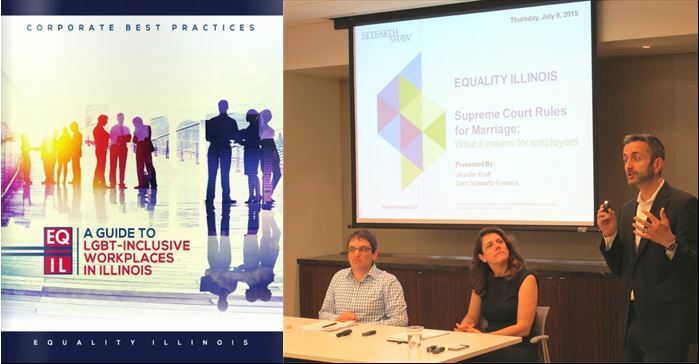 Take advantage of the early-bird discount and secure your spot at Illinois’ premier strategy session bringing together LGBT community members and allies, progressive advocates, and civic leaders to discuss issues that affect us all. Together with community support, we’re building an agenda with a wide range of session topics and discussions. With conversations on everything from racial justice to transgender equality, safety in schools to finding equality in faith communities, education on wellness and guidance on financial security, and breaking through barriers on passing state and federal policies, we will have something for everyone. Register today! 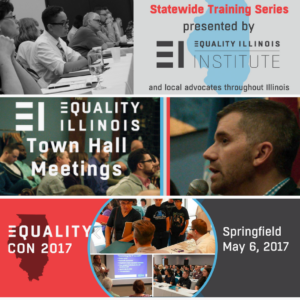 The Springfield-based daylong LGBT Equality Institute on Saturday, August 29 in the shadow of the state Capitol will feature speakers and panels discussing the future of our movement and offering practical skills. 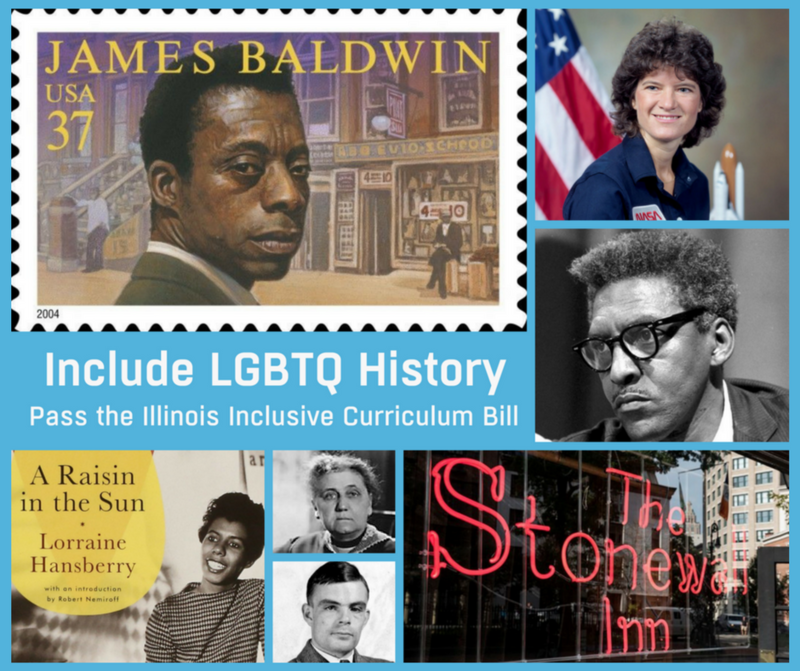 It will be an opportunity to share your feedback on the priorities in Illinois and to network with other LGBT and allied activists and civic leaders from throughout the state. 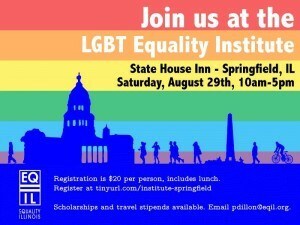 Participation in the conference at the State House Inn in Springfield costs only $20, including lunch. Panels will cover topics that include non-discrimination, mental health care, transgender equality, safe schools, adoption and family services, faith, HIV/AIDS prevention and services, addiction recovery, ally development, youth, criminalization of the LGBT community, aging, state initiatives and policy, and more. Mark your calendar for the 2nd Annual LGBT Equality Institute, presented by Equality Illinois, a two-day conference March 20-21 at the Hyatt Regency Chicago bringing together our state’s LGBT community and allies, progressive advocates, civic leaders, and community groups to discuss issues that affect us all. Join us to discuss the future of our movement, garner more practical skills, and share your feedback on the priorities in Illinois. There is currently a special early bird rate of $60 per ticket. Beginning March 1 tickets will be at the regular price of $75. Student scholarships are available. Topics at the conference will include transgender equality, safe schools, homelessness, healthcare access, senior care issues, immigration, federal initiatives and policy, politics and much more.